Sooyang Do martial art is a unique martial arts system which enables the participant to learn self defence whilst building confidence and enhancing their fitness levels in a safe, non competitive and friendly enviroment. Our training methods works in intervals, using high energy burst with little recovery time, an excellent way of burning any unwanted fat as well as being an excellent stress buster. Sooyang Do is Club Cap approved and is a member of Aberdeen City and Shire Sports Councils. Would you like more information on hours, classes and programs available at Kemnay - Sooyang Do Martial Art Club? Please contact the school with your questions. Update the details, Write a Review or Report Error of Kemnay - Sooyang Do Martial Art Club. 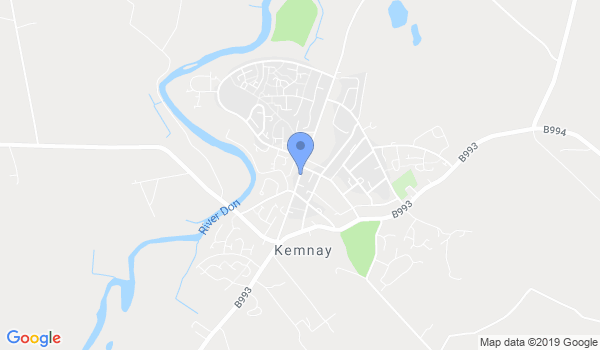 This Chart shows the Martial Arts Styles offered most in Kemnay, UK area. View a list of Dojo in Kemnay, or enter your address below to find schools closest to you.